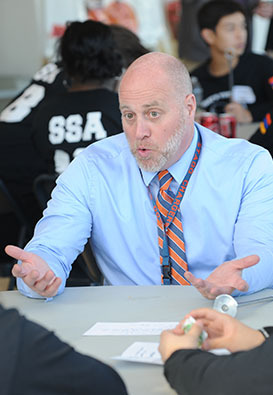 We are very excited to share that Amos Alonzo Stagg High School has been selected to participate in the country's first teen Mental Health First Aid pilot program. 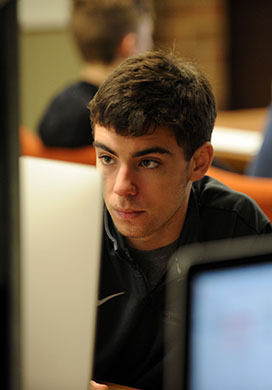 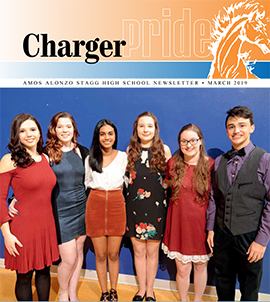 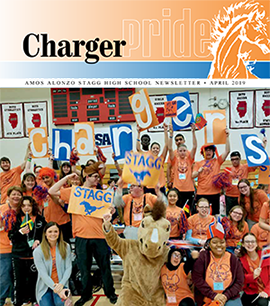 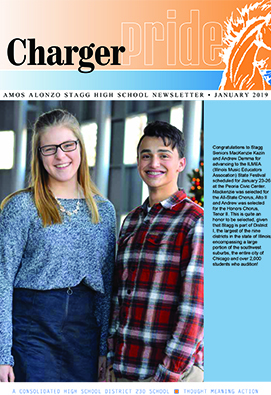 The latest Stagg High School news in the Charger Pride newsletter. 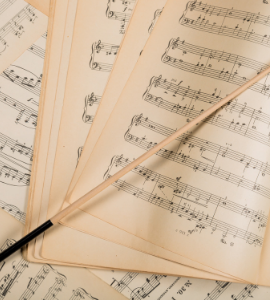 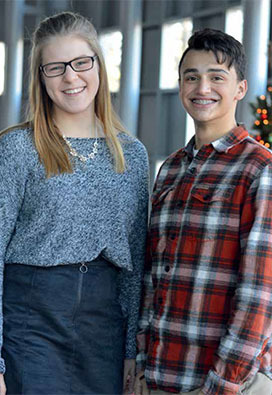 Stagg Seniors MacKenzie Kazin and Andrew Demma advanced to the ILMEA (Illinois Music Educators Association) State Festival. 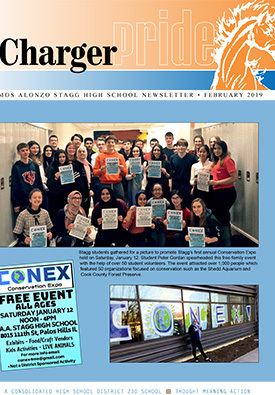 Stagg�s French Circle raised $94 by selling American and French cookies for a fundraiser. 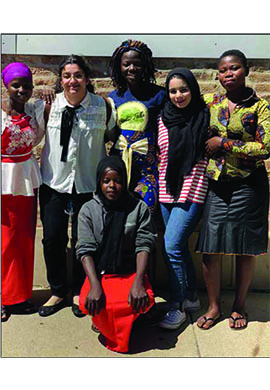 The money will go towards school supplies and school fees for girls from rural Niger and B�nin in West Africa.